The city of Boston is only around a 4-hours drive from New York City and well worth the visit. Due to its proximity along with the many interesting things the city has to offer, it is the perfect location for a day-trip. 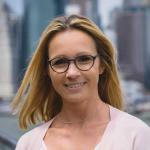 What also makes the city of Boston particularly attractive to explore in a day is the fact that it is not as large as NYC city and can be relatively easily explored on foot. 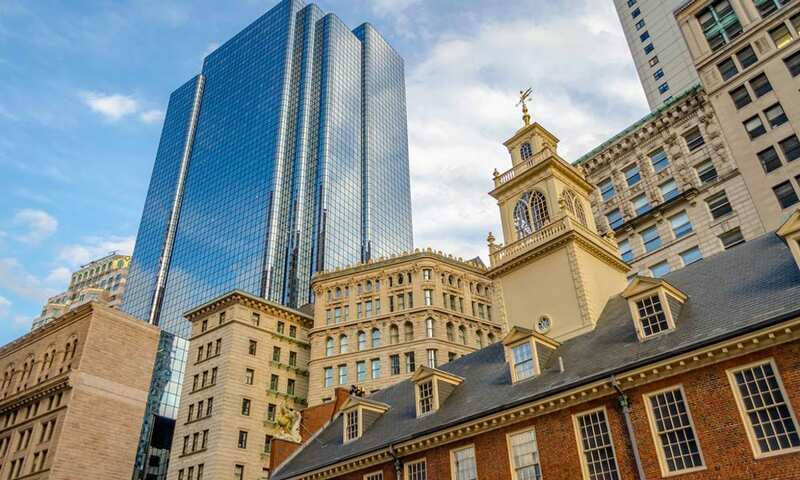 The Boston Freedom Trail Tour begins early in the morning in New York City and takes you 354 km up the picturesque East Coast through Connecticut and on to Boston, Massachusetts. I went on this tour in order to report on all the highlights for you – and also to let you know where you can get the best tickets for this trip. 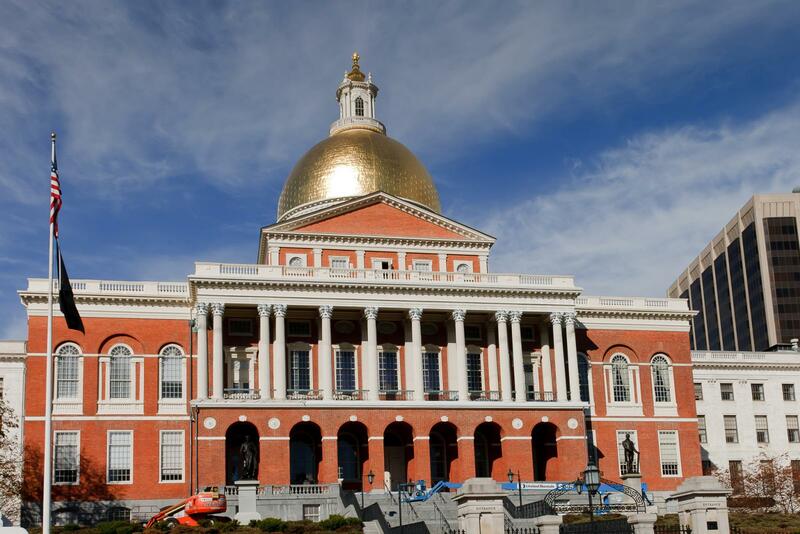 The day-trip to Boston will take you by bus to all the significant highlights in the historic city of Boston. 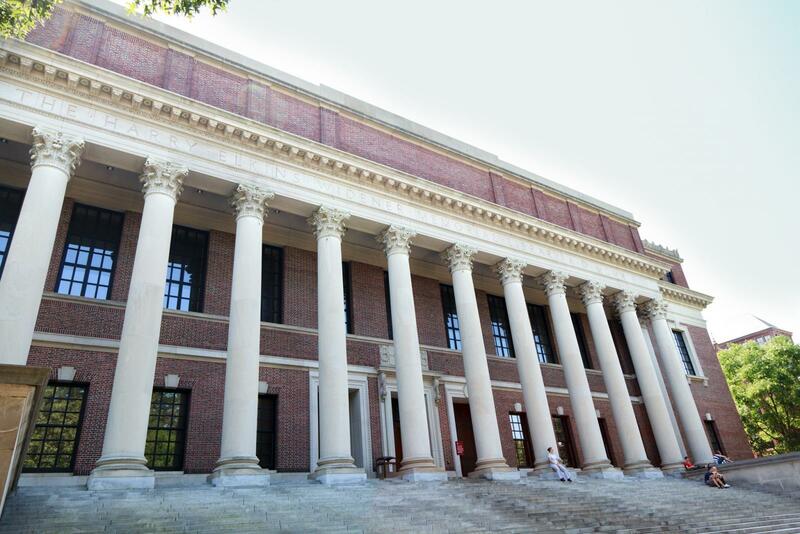 Your day begins with a visit to the famous grounds of Harvard University in Cambridge, including a walk through Harvard Yard with the impressive Widener Library. If you want to follow the tradition, rub the shoe of John Harvard for good luck! In addition to Harvard University, the tour also briefly covers the Massachusetts Institute of Technology (MIT) and Cambridge College. The bus then takes you across the Charles River toward Boston. 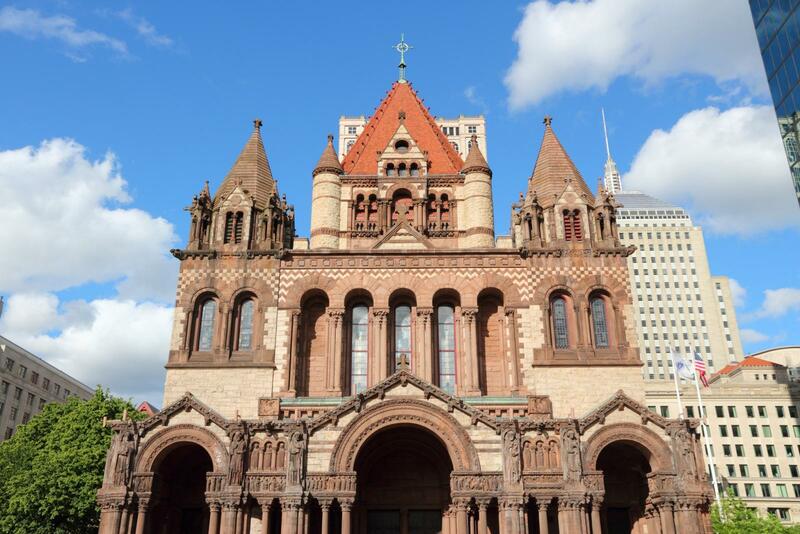 Your next stop is Trinity Church in Copley Square, after which you visit the 4km Freedom Trail. The Freedom trail, often marked with red bricks, links 16 historic sights significant to the founding of the United States. 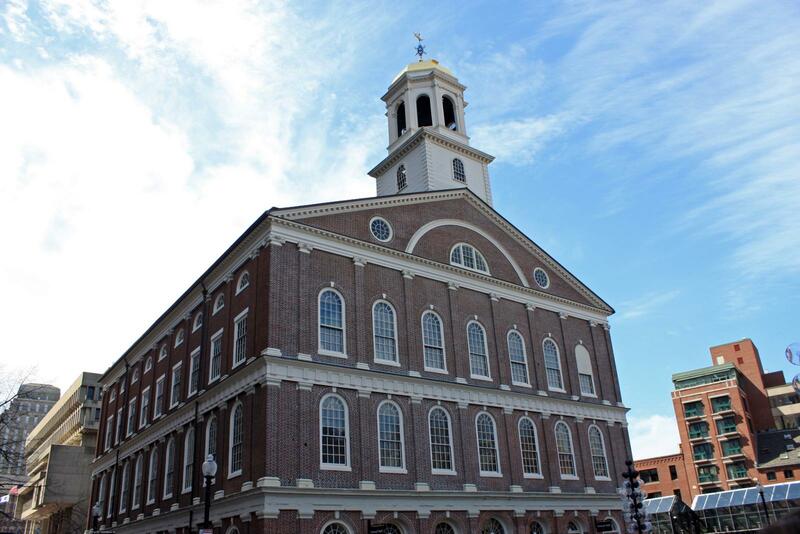 The tour then took us to the Paul Revere House, Faneuil Hall, the site of the Boston Massacre, and the Boston Common. It was suggested to us to eat at the Quincy Market – and I recommend you do the same when you are there. Everyone in the group loved the local delicacies, which made for a very special lunch. After lunch, refortified for more sightseeing, we visited the USS Constitution and the site of the infamous Boston Tea Party. In the early evening, we walked back to the bus and began our return trip to New York City. The 13-hour day was long but very enjoyable. In addition to all the great sights to see in Boston, you get a lot of insider information from the tour guide. 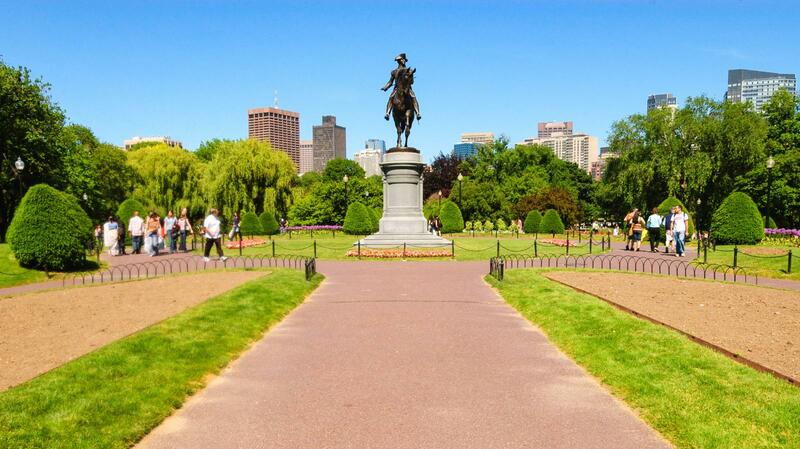 This way you learn a great deal about the history and culture of the charming city of Boston. Get all the information about the best price on tickets here. Is it worth doing a day-trip to Boston? As is the case with almost anywhere, you could spend more time in Boston if your schedule allows it. However, this one-day tour included all the major sights of the city. I really can’t say that I missed anything. 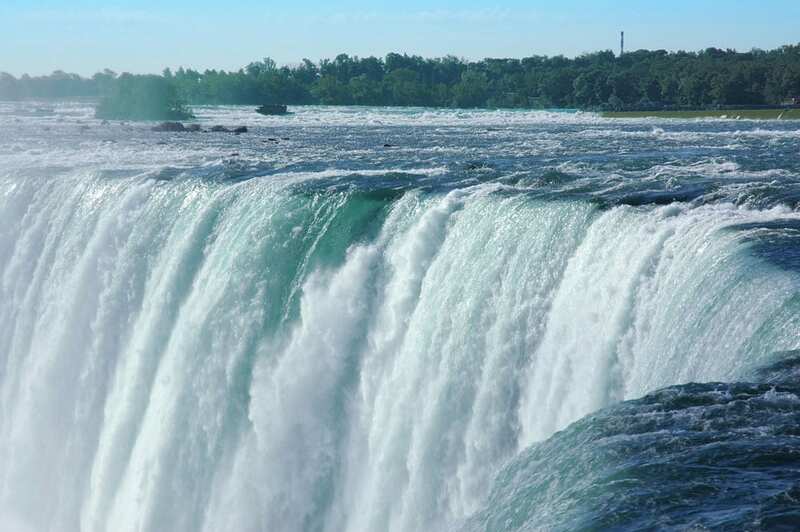 If you are interested in discovering more of the US than New York, I highly recommend this tour.